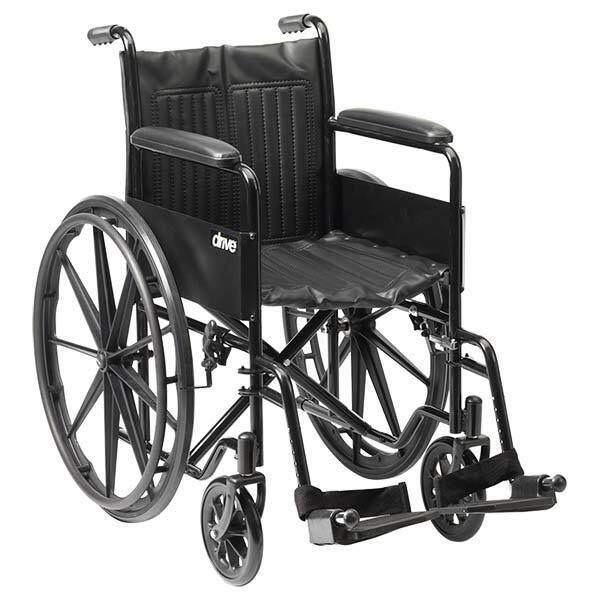 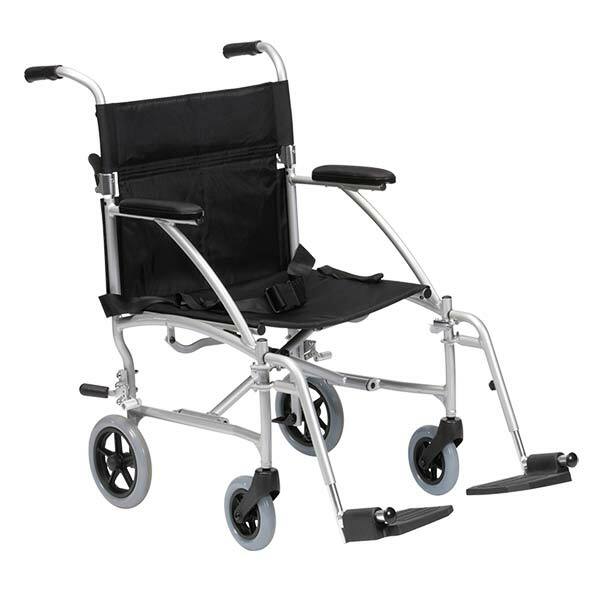 The Spirit Travel Chair is lightweight at only 8.6kg making it ideal for transportation. 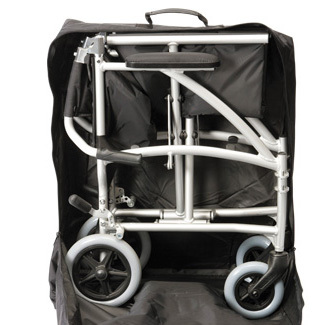 The Spirit Travel Chair is a lightweight yet study aluminium framed transit chair that easily folds up into a transportable and compact carry bag. 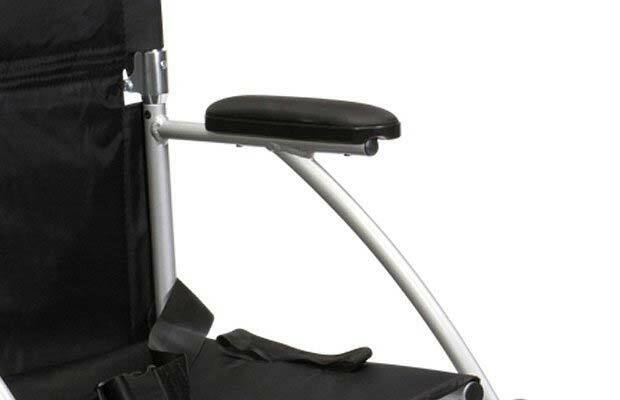 This travel chair is ideal for stowing into car boots, coaches, aircraft, etc. 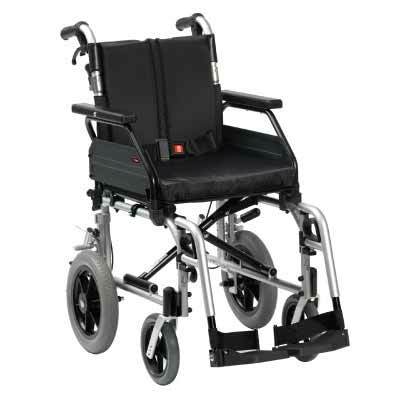 It is ideal for occasional use both indoors and outdoors where the terrain is forgiving (e.g. 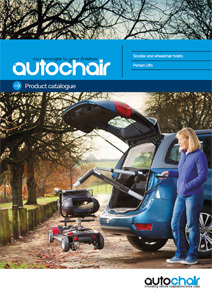 shopping precincts, airports). 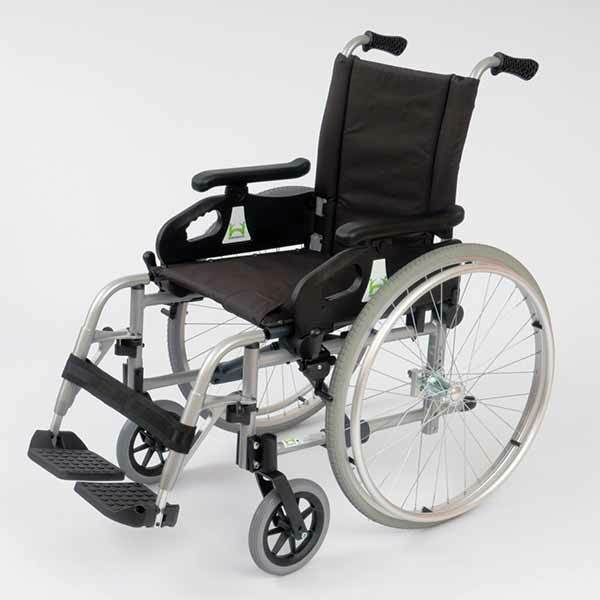 It is suitable for users up to 115kg and is propelled by an attendant pushing the chair.